I have been looking forward to Harry’s newborn session for six months (ever since I found out his mum and dad were expecting)! Harry’s mum is from New Zealand so, of course I had to get a little lamb outfit made! Plus I picked up some ferns and a little kiwi toy to feature in his images. Did I go over the top? Maybe – but I don’t care, he’s so cute! And, we can’t forget BB8! Harry’s dad is a huge Star Wars fan and I knew they owned a little BB8 toy so I told them to bring him along and I’ll feature him in some of the photographs! These particular photographs where taken at home studio in Engadine, Sutherland Shire. While I do a lot of my newborn sessions here I can carry out your photography session from the comfort of your home. 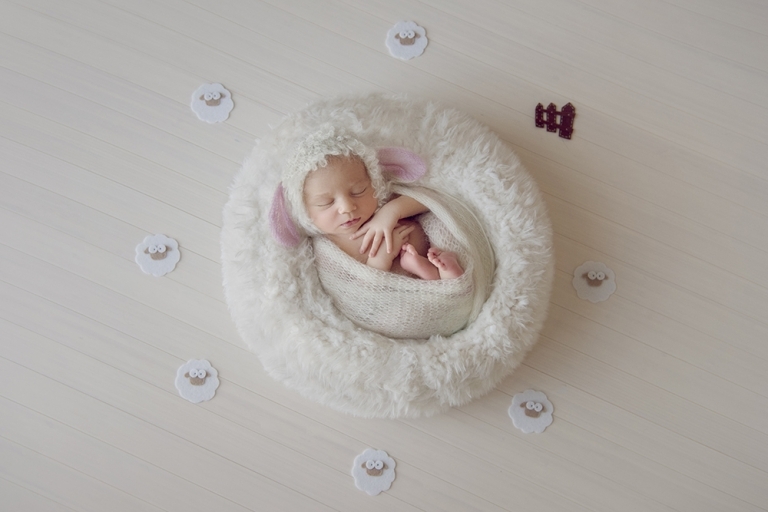 For all my newborn sessions, you have the opportunity to pick out all the props you love for your photos. I have a Props Page on my website that you can browse and select the props you love most for your photographs. Check out my website further for more information on my Newborn Sessions. 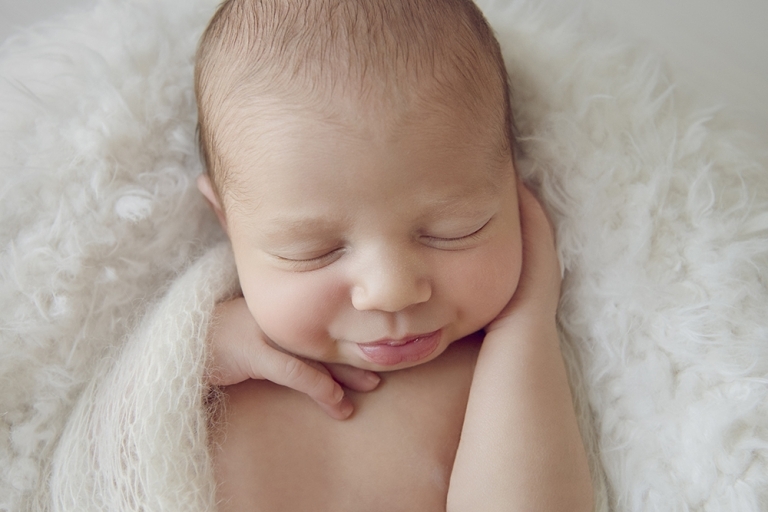 Also, be sure to have a look at my Newborn Gallery to see more lovely images of beautiful babies! 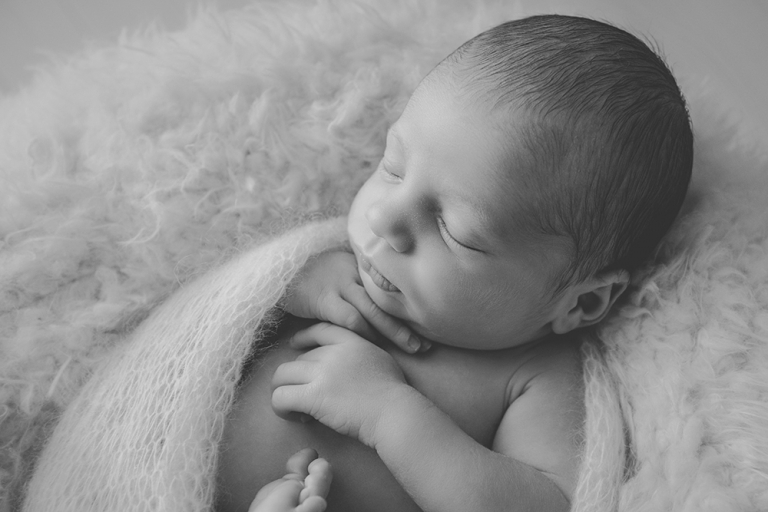 Are you wanting to have newborn photos done of your precious baby? to enquire about your custom newborn shoot. 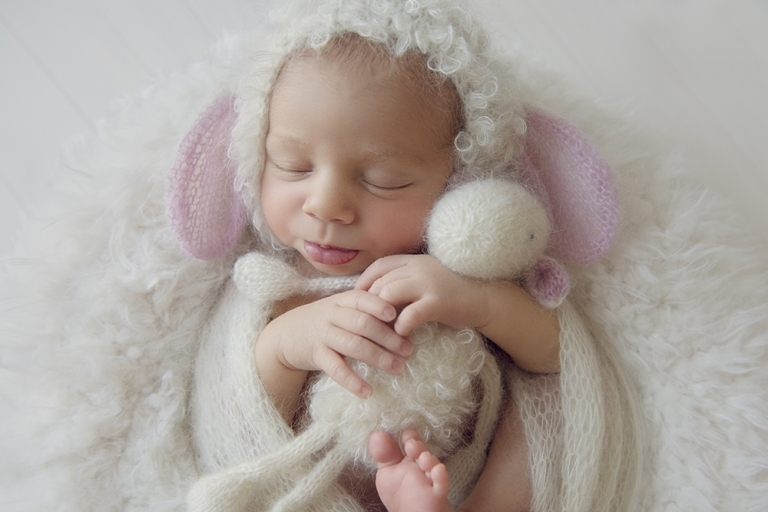 Newborn photography Sutherland shire. Harry’s mum and dad chose a sunning deluxe Block Collection to display in their new home! The Deluxe Block Collection is a custom, made to order product! They chose their favourite images to be displayed as blocks and they’ve been professionally printed, mounted and sealed onto wooden blocks. This is going to be a very beautiful and striking feature in their home. They also chose some beautiful prints to give away to their family as gifts. They’ve expressed at how much their family love hanging photographs around their homes so it was a very easy choice for them to get lots of photographs printed to show off their precious boy!